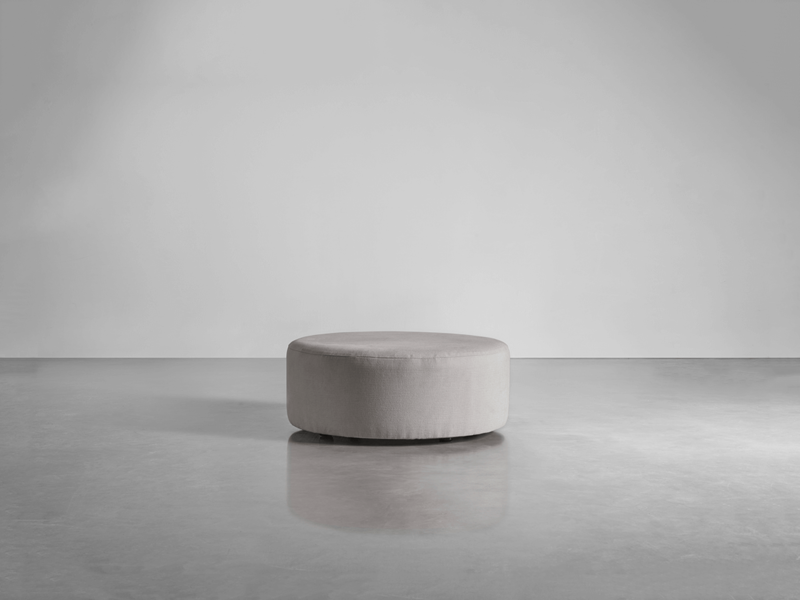 Complete your Scandi look with our matching Scandi Pouffe. 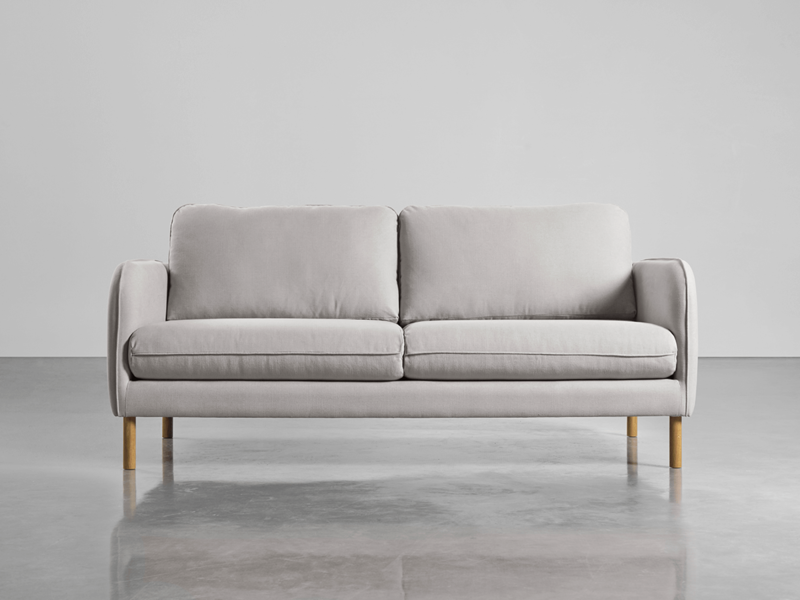 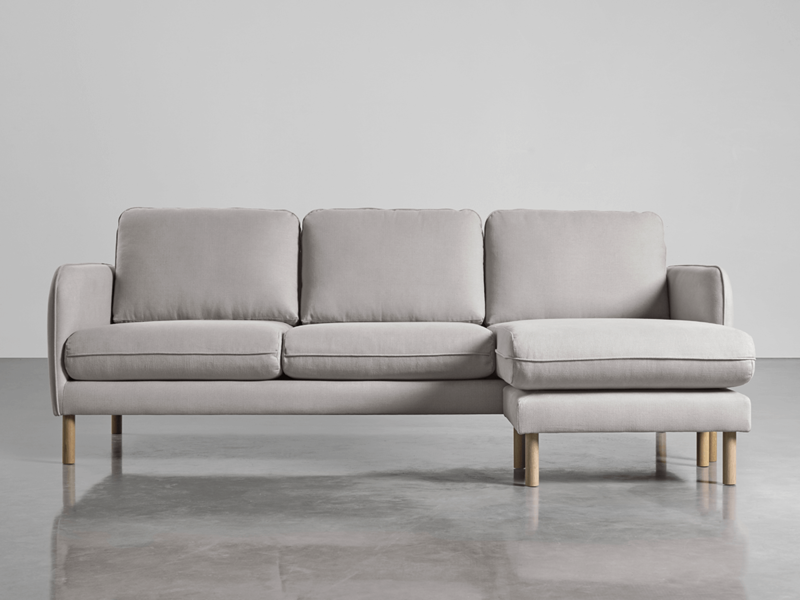 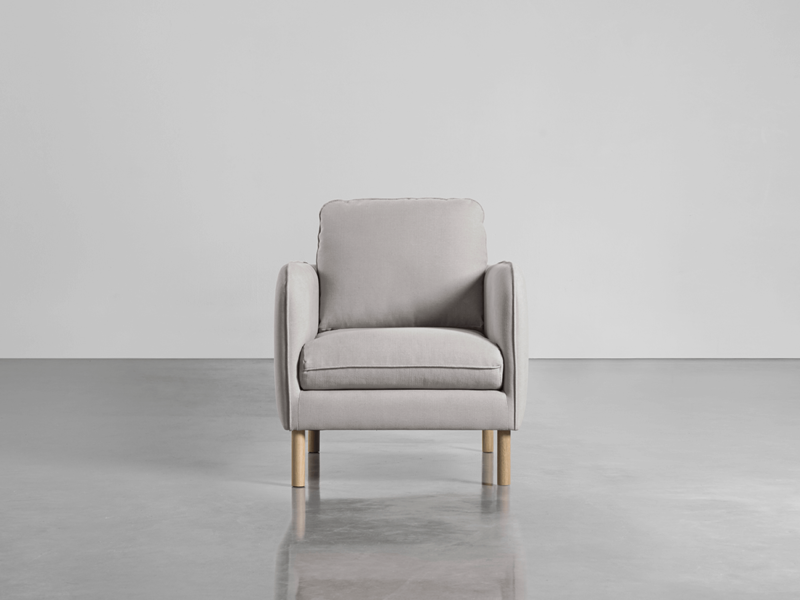 Handcrafted in England and custom made to your space, the simple design make it a comfortable seat or perfect place to put your feet up. 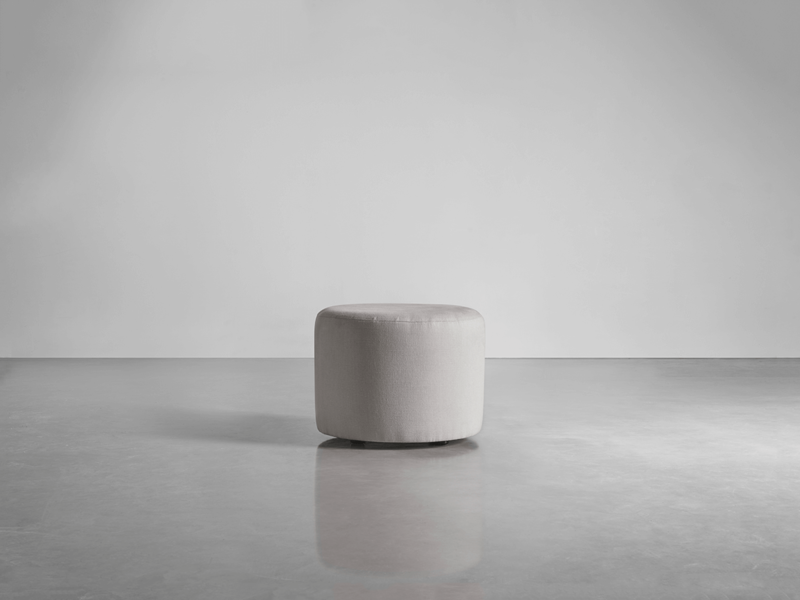 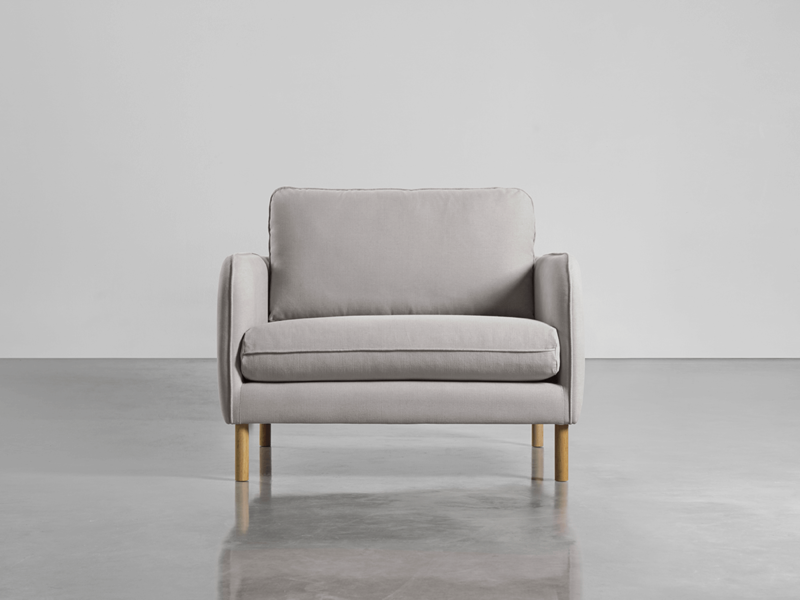 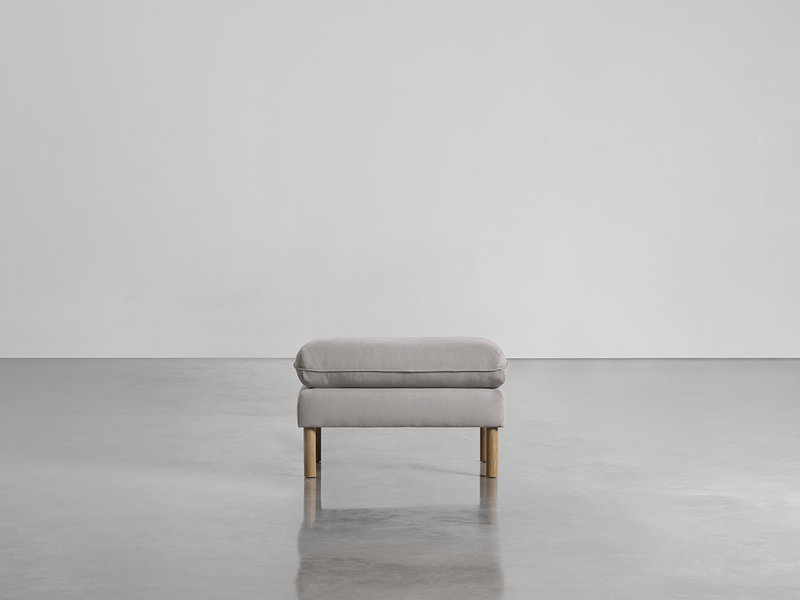 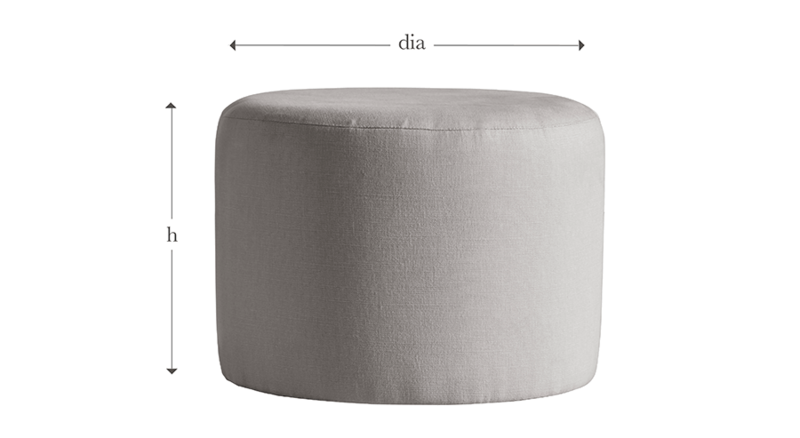 Its round cylindrical shape can be upholstered in either a beautifully soft linen cotton blend or a sumptuous cotton velvet in a choice of six colours.